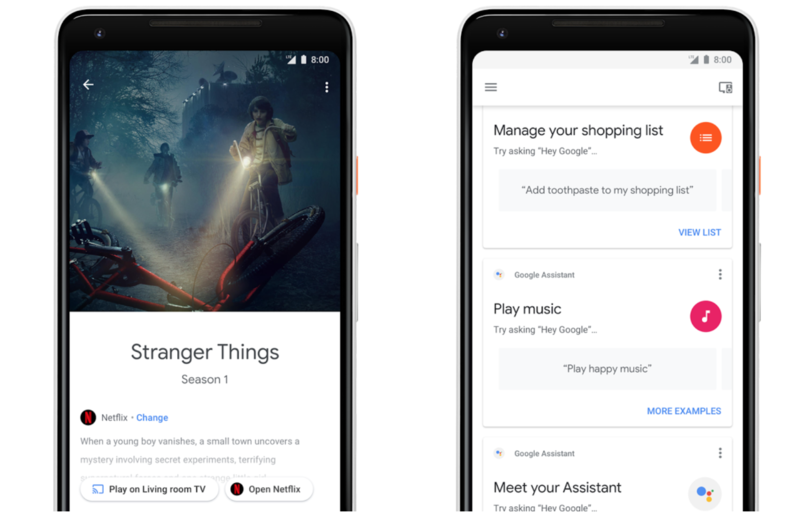 Google started ditching its OEM partners last year in favor of its own branding. While the Nexus lineup was a community darling, every Android fan was begging Google to just get into the phone market itself. After a successful launch of the original Pixel and Pixel XL last year, today the company is going to unveil its next generation Pixel 2 and Pixel 2 XL. The products, when initially launched last year, were Verizon-exclusive and it appears that will remain true this year, as well. Now, just minutes before the official launch, the products have shown up on the Google Play Store revealing a familiar design (via 9to5), confirming the high-leaked handset. 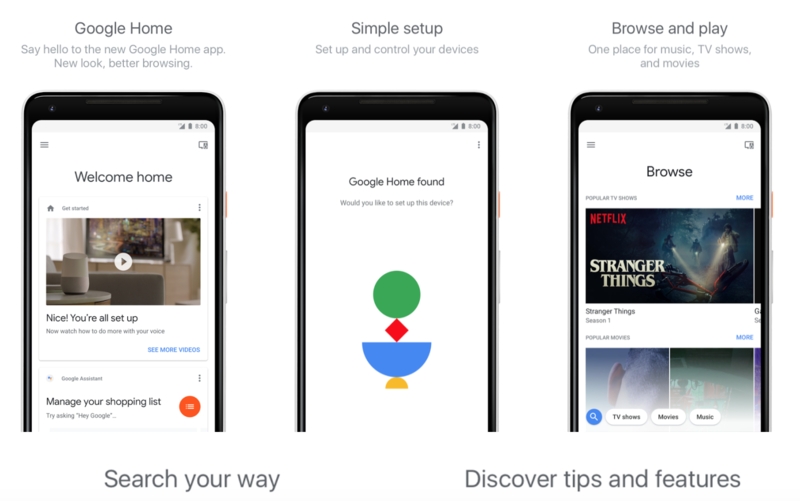 The images on Google Home’s app on the Play Store are now showing off Pixel 2 XL at the front and center of the advertisement. If anything, it confirms that rumored orange power button for the upcoming Pixel 2 duo. In a tweet, Verizon CMO has also confirmed that the two products will remain Verizon exclusive once again. Pixel 2 and Pixel 2 XL will be sold exclusively through Google’s carrier partner. Can’t wait to see what Google has in store for us? Don’t forget to livestream the event and enjoy it with us. Wondering what to look forward to in the new Pixels? Head over to this post to see what are the top features that we are expecting to see in Google’s Pixel 2 and Pixel 2 XL. Will you be buying yourself some Pixel? Don’t forget to share your pre-announcement hopes for the launch.